KV2 Audio will be exhibiting PLASA 2017 with the show seeing the UK launch of the brand new VHD 2.18J 2x18” subwoofer. 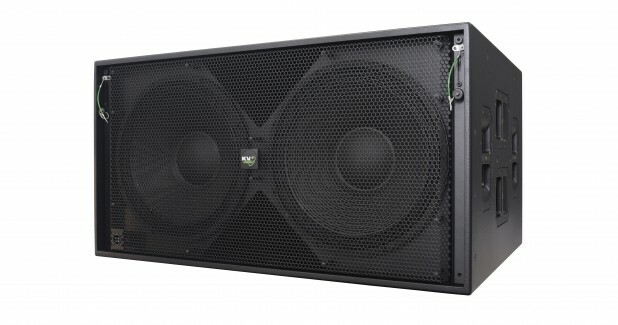 Housing two 18” high performance transducers the VHD2.18J is a direct radiating bass-reflex subwoofer. 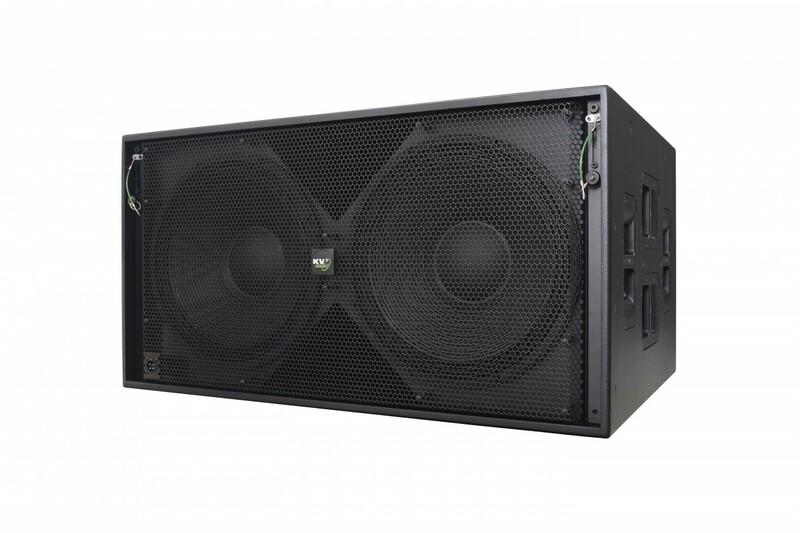 The VHD2.18J’s optimised, high efficiency, bass-reflex design produces considerably more output than other similar double 18” enclosures and features intuitive integrated flyware that allows for fast rigging of multiple cabinets. The VHD2.18J can be seen on KV2 Audio’s stand – L10. KV2 will also be running demonstrations throughout the show in the Club Room on the gallery floor. Show-goers can hear a selection of EX, ESD and ESR products with 15-minute demonstrations beginning at 11:00 and then every 1hr 15minutes throughout the show. PLASA 2017 takes place at London’s Olympia, Sept 17th-19th.